A roller compactor, also known as compaction roller, steam smooth drum roller or a roller, is a very useful piece of heavy construction machinery which is generally used for compacting materials such as sand, gravel, stones, rocks, asphalt and etc. This machine is constantly used in road construction projects for creating smooth and flat ground surface. Many different types and models of roller compactors can be found on the market, each model with own unique characteristics, specifications and configurations. Generally, two roller models are most commonly used for completing various compaction tasks: the single drum smooth drum roller and the twin drum roller. These two models can be found at every construction site all around Australia and are used for achieving different compaction results. Each one has own positive and negative sides, and the selection depends greatly on the size and the nature of the work. Single Drum Roller. The single drum roller is designed with one steel drum at the front end and pneumatic tires at the rear end. This roller compactor can be used in various construction applications such as preparing the surface for sidewalk, foundation, driveways and for road construction. When small compacting roller is required, the single smooth drum roller is the ideal option. The single drum rollers are very useful machines for compacting gravel, soil and for asphalt compaction. This machine is also useful for grading uneven ground surfaces. The tires of the roller enable good traction and allow the roller to overcome ground obstacles. However, the steel drum at the front can be quite big and heavy and may prevent the roller from moving through such obstacles easily. Depending on the nature of the work, different single smooth drum rollers are available for completing different tasks. Twin Drum Roller. Unlike the single drum roller, the twin drum roller comes with two steel drums – one at the front and one at the rear end. This means that drums and not tires, are responsible for moving the roller forward and backwards. The drums of the twin drum roller may not provide excellent traction on all surfaces. 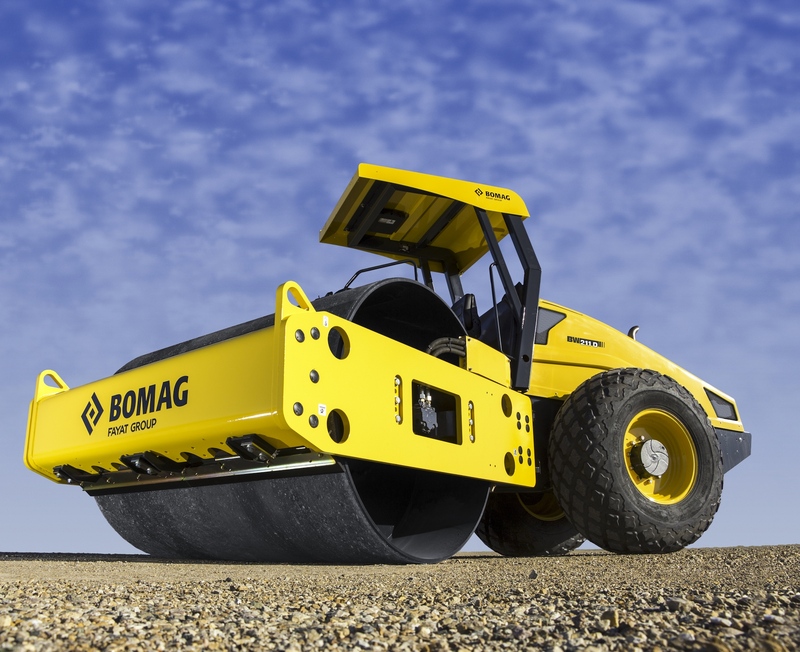 Because of this, twin drum roller is most commonly used for asphalt compaction. 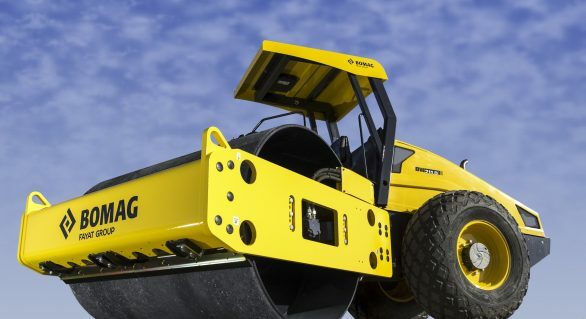 Also, because there are no tires or wheels, the twin drum roller is less maneuverable on the ground when compared with the single drum roller. Although they are generally used for asphalt compaction, the twin drum rollers are also useful for compacting soil sub-base and other aggregate base materials. Some twin drum roller models come equipped with additional features for more effective compaction. For example, the double drum vibratory roller creates excellent finish on asphalt surfaces. Both, the single drum and the twin drum roller compactors are excellent compaction machines that can be used for various tasks. The selection of the right compaction machine, depending on the nature and size of the work, will guarantee effective ground compaction.